This is a unique extension which allows you to add unlimited input fields into your store. 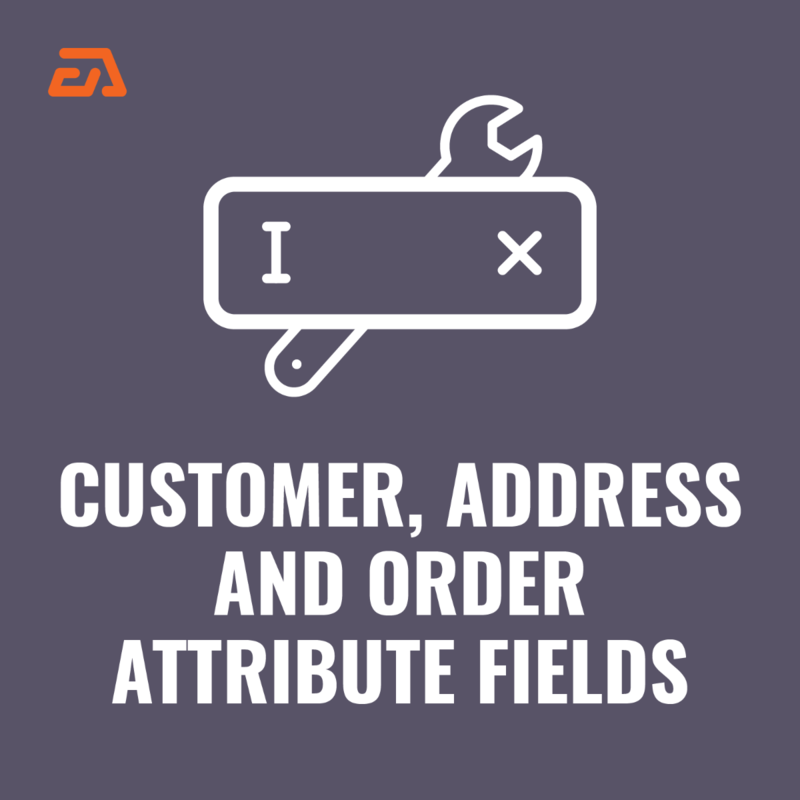 By using the extension, you can create and add from admin panel custom fields/attributes related to USER, ADDRESS and ORDER, especially to set any additional fields for user at Create Account and Checkout. The extension offers full cover also in admin and API. 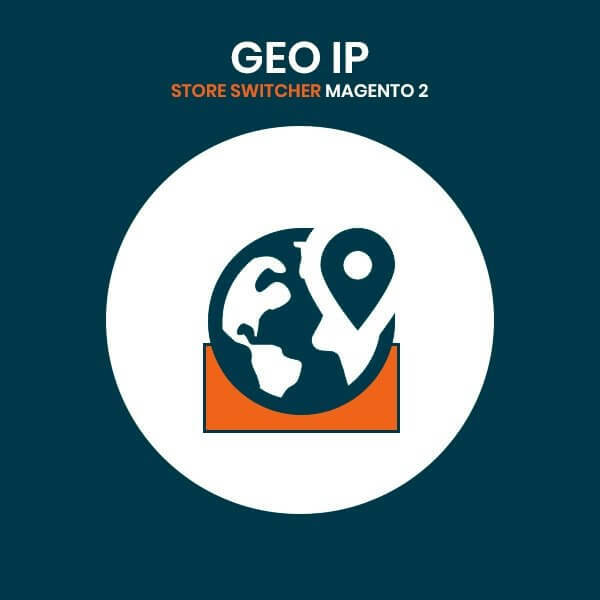 Magento 2 Geoip Store Switcher automatically redirects the user as per their location and even change the corresponding language and currency.Maintain all websites from a single portal.Download it with our 90 days FREE support. 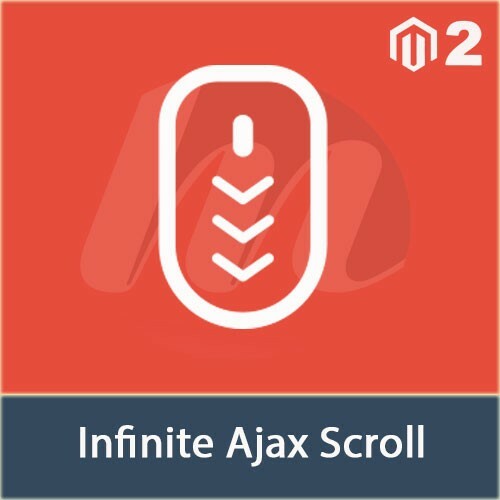 Improve performance and navigation of your web store by automatically loading the category page of products with Magento 2 Infinite Ajax Scroll. Automate the loading of category page of products when a user reaches the end of the page with Magento 2 Infinite Ajax Scroll extension by Magesales. Don't make your customers wait for finding the right product till the next page loads. Have a flawless performance of your web store by automatically loading the next page at the end of the present page by AJAX. 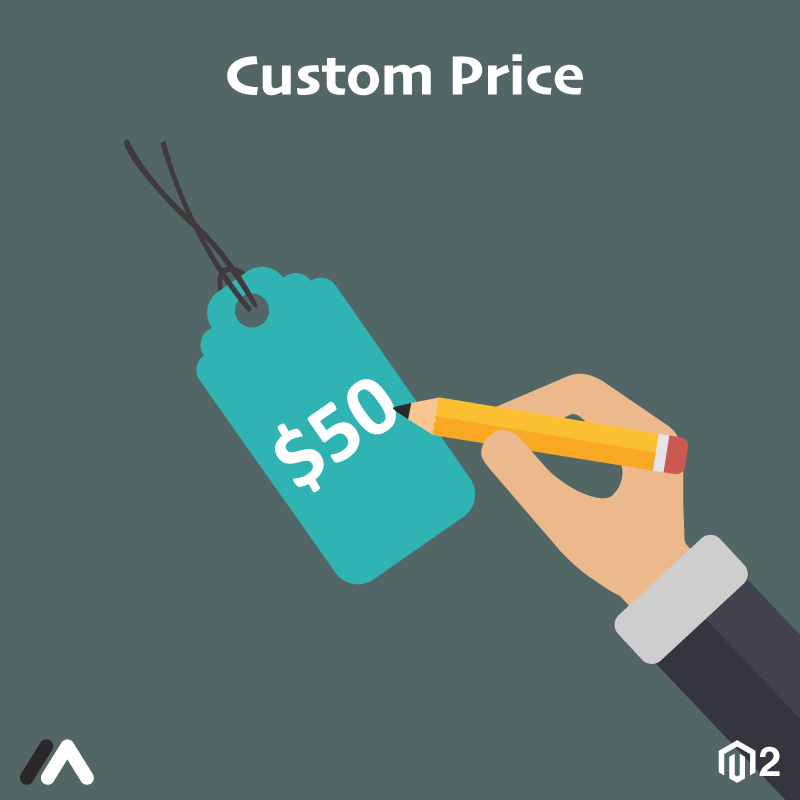 Take out the best from Magento 2 Infinite Ajax Scroll extension with Magento 2 Luma and custom theme. Give the best experience to your store's visitors by providing a comfortable navigation with fewer clicks. Magento 2 Product Import Export by Magesales can import export any type of products using customizable CSV files. A Magento 2 store owner is well aware of the headache to import export products. It involves managing complicated CSV files which is prone to error. 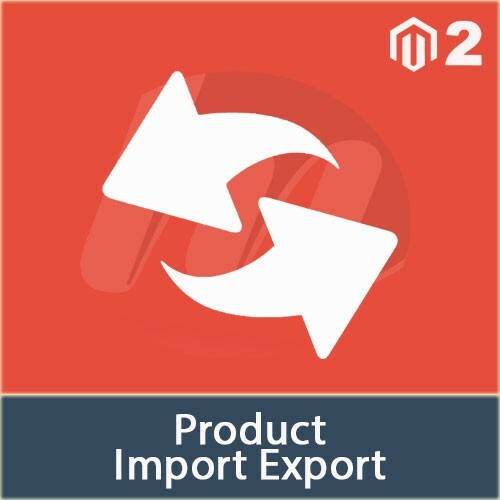 Hence Magesales has developed Magento 2 Product Import Export extension that eases the task and reduces the possibilities of errors in importing and exporting products. 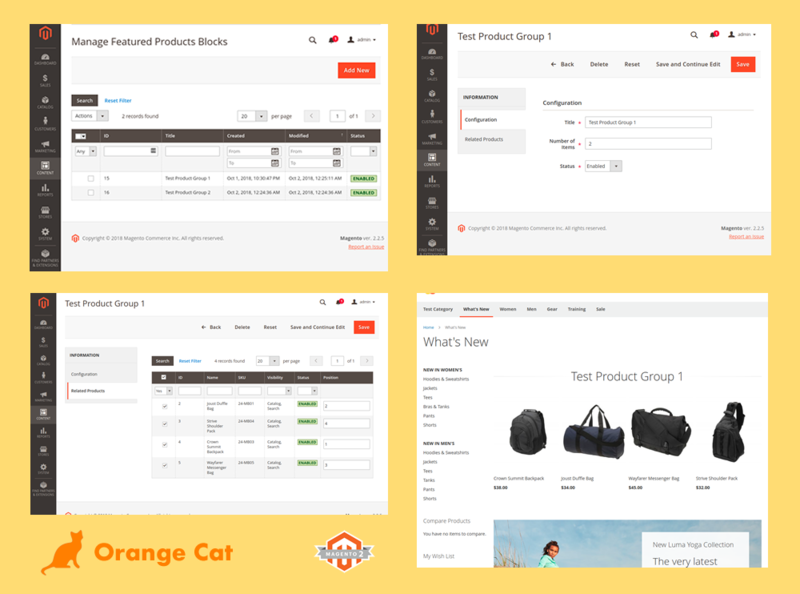 Magento 2 Product Import Export extension offers lots of useful features for the store along with easy to use interface and layouts. Import and export all types of products in your Magento 2 store using fully customize CSV file. Update product details like description, image, price, etc. with the module. Import products to the newer version of your store, exported from the older version, in case of a version upgrade. Export Import simple, configurable, grouped, bundle, downloadable and virtual products types. Super attribute pricing for configurable product supported. Export product images with labels and position. Allows to import images by remote images URL or locally. Easy to use even if you lack Magento technical knowledge. Export and Import product for Quick update stock profile included. 10+ most used profiles READY in default library. You can update (real-time) more profiles in our library online. Export up to 25k products. You can split the file into multiple parts when export. Supports export and import Downloadable files and Downloadable samples files.